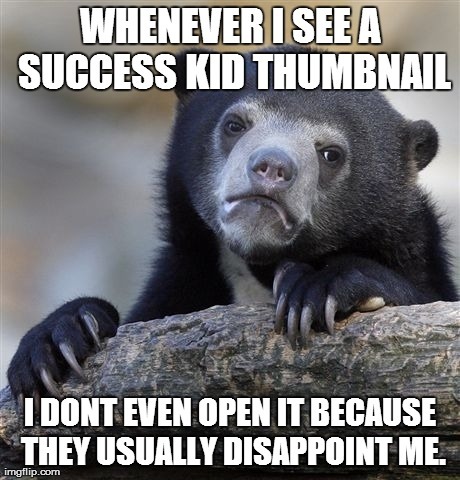 This entry was posted in Uncategorized and tagged confession bear, memes on July 24, 2018 by Tom Beaty. 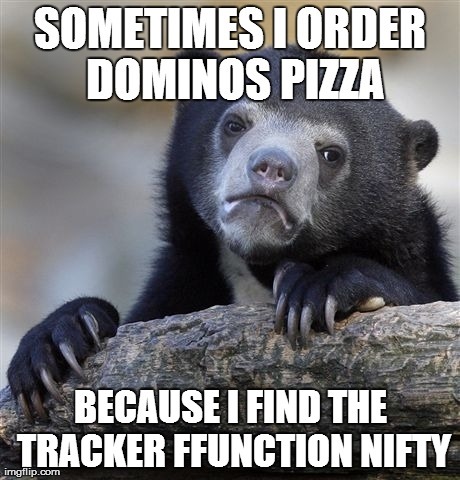 This entry was posted in Uncategorized and tagged confession bear, memes on May 21, 2018 by Tom Beaty. 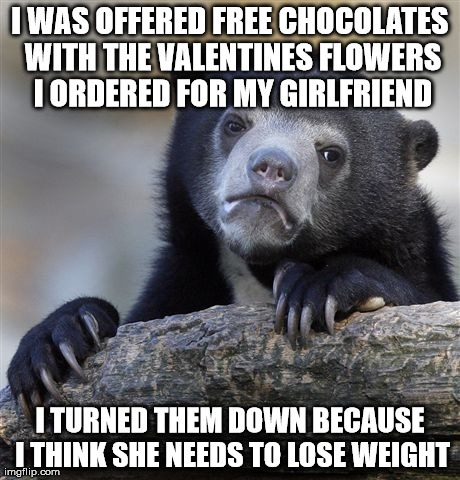 This entry was posted in Uncategorized and tagged confession bear, memes on January 21, 2018 by Tom Beaty. 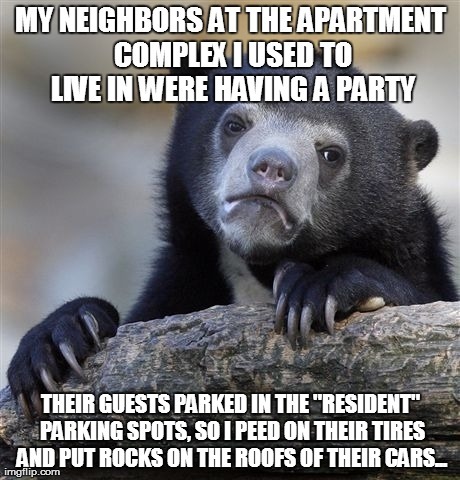 Only a few times… Mostly I yell out the window to them… But they can’t hear me anyways! Seriously! 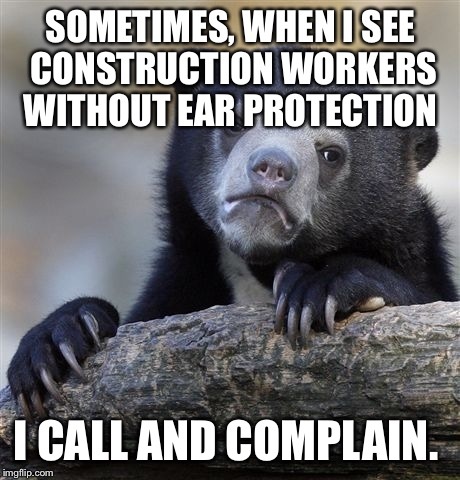 Protect your ears. 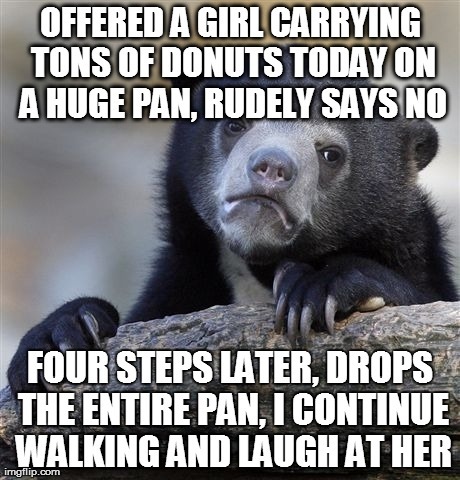 This entry was posted in Uncategorized and tagged confession bear, memes on January 3, 2018 by Tom Beaty. Curvy is not cute. Eat a salad. 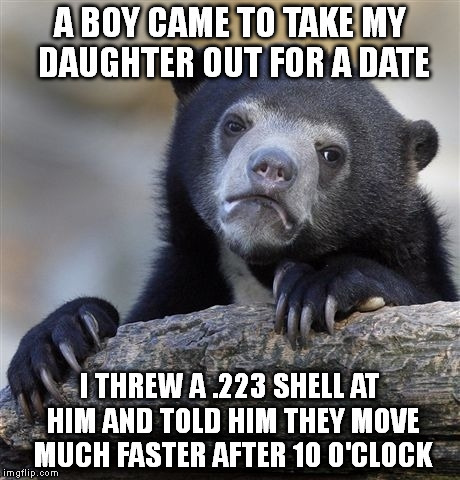 This entry was posted in Uncategorized and tagged confession bear, memes on October 26, 2017 by Tom Beaty. This entry was posted in Uncategorized and tagged confession bear, memes on August 13, 2017 by Tom Beaty. 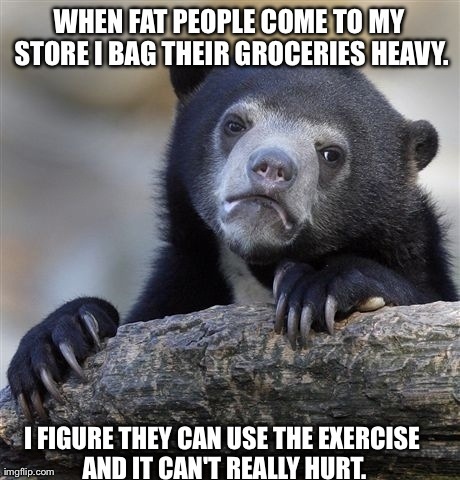 This entry was posted in Uncategorized and tagged confession bear, fails, funny, memes on June 20, 2017 by Tom Beaty. 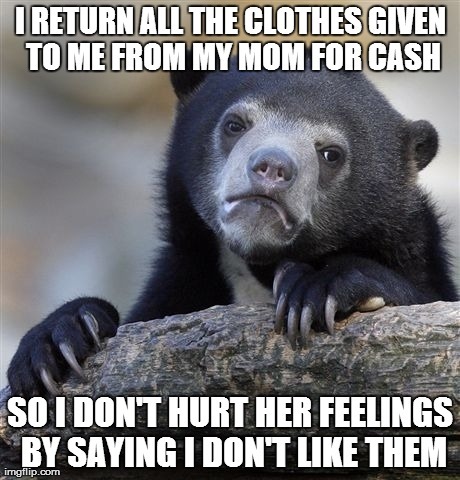 This entry was posted in Uncategorized and tagged confession bear, memes on May 15, 2017 by Tom Beaty. This entry was posted in Uncategorized and tagged confession bear, memes on December 27, 2016 by Tom Beaty. 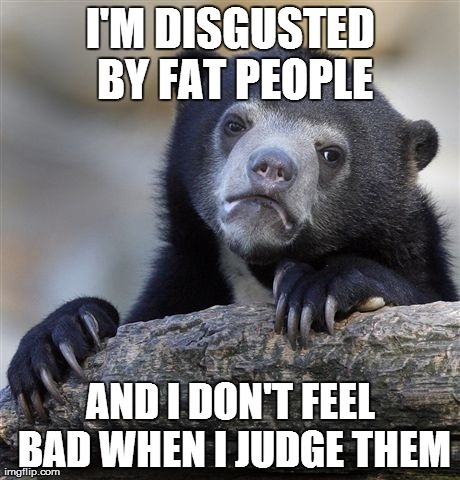 This entry was posted in Uncategorized and tagged confession bear, memes on July 30, 2016 by Tom Beaty. 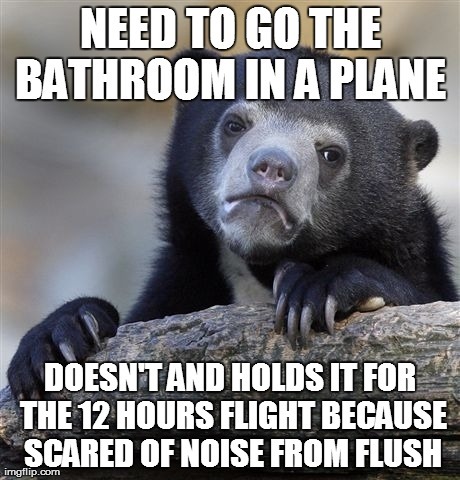 This entry was posted in Uncategorized and tagged confession bear, memes on May 12, 2016 by Tom Beaty. 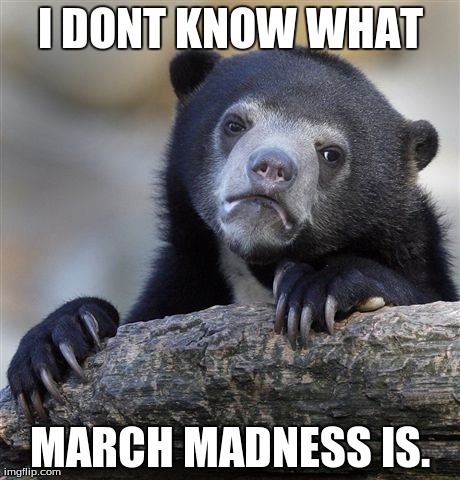 This entry was posted in Uncategorized and tagged confession bear, memes on March 26, 2016 by Tom Beaty. 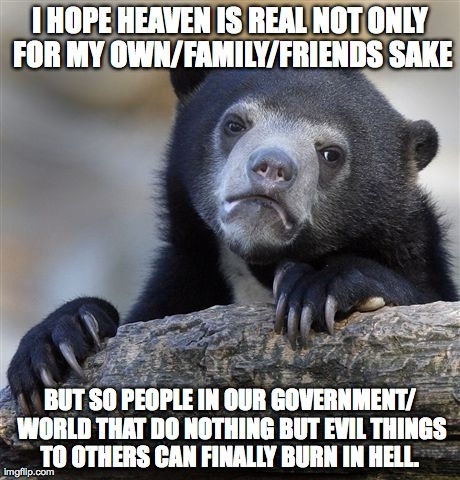 This entry was posted in Uncategorized and tagged confession bear, memes on February 18, 2016 by Tom Beaty.